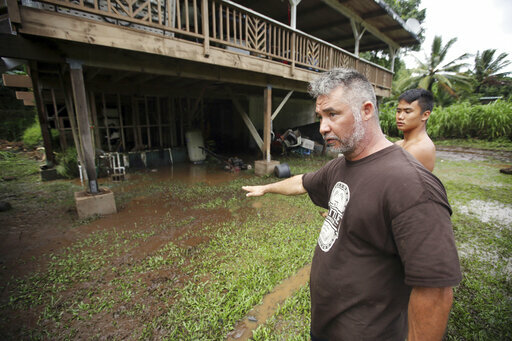 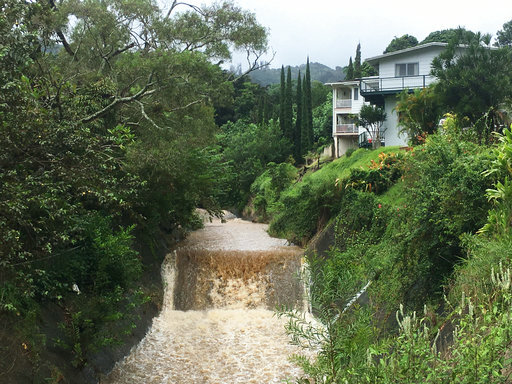 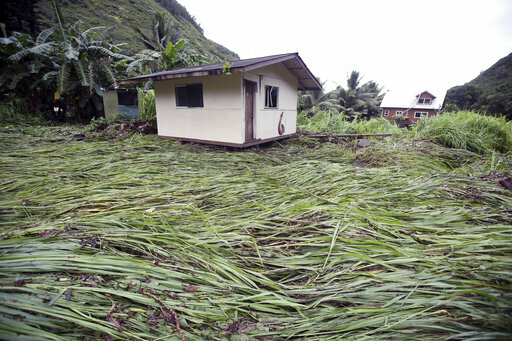 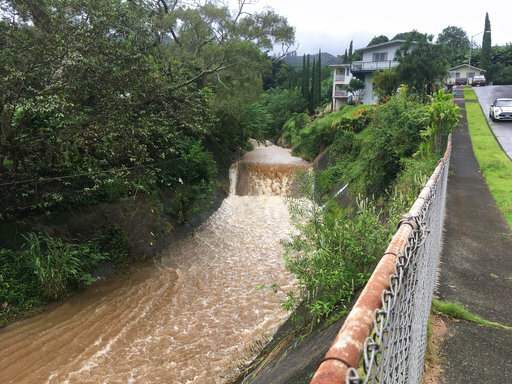 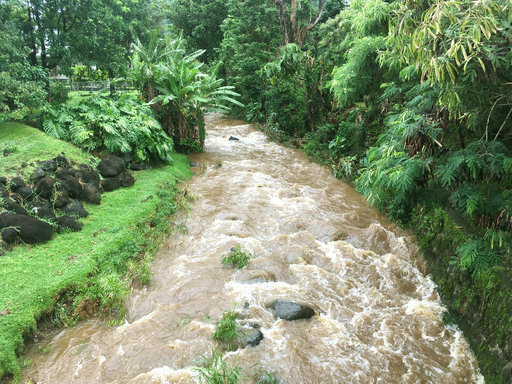 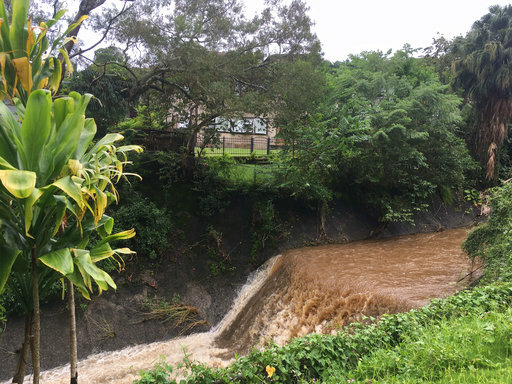 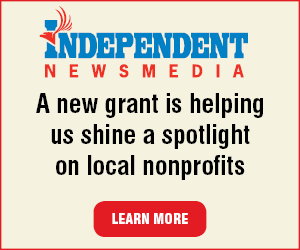 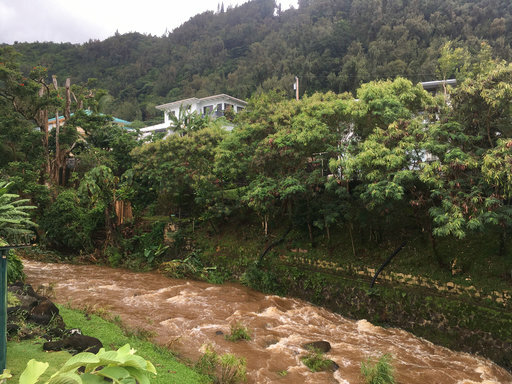 HONOLULU (AP) — Heavy rains prompted a warning to 10,000 Honolulu residents that they might need to evacuate their homes as water levels in a dam rose to dangerous levels. 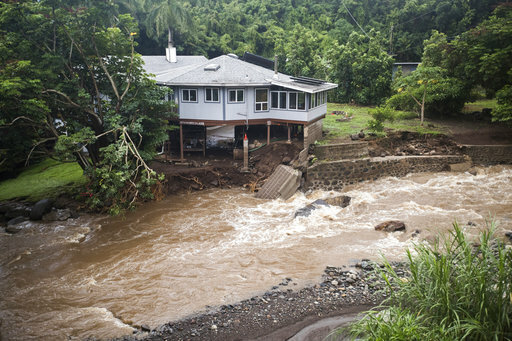 But officials say the dam isn’t in immediate danger of collapsing. 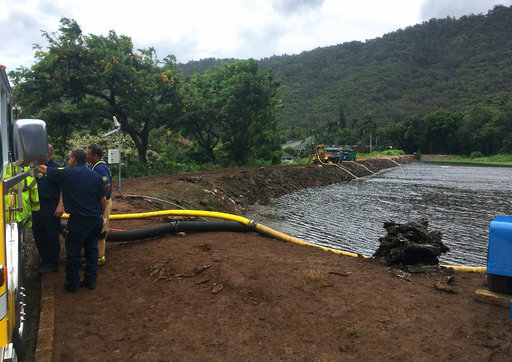 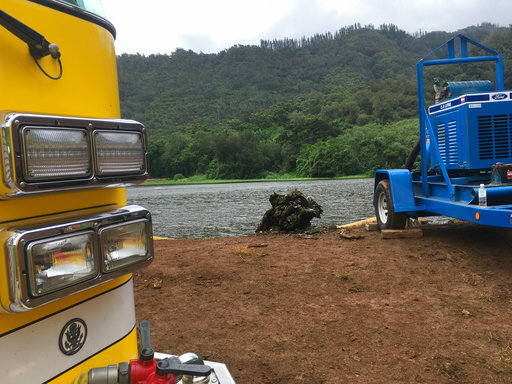 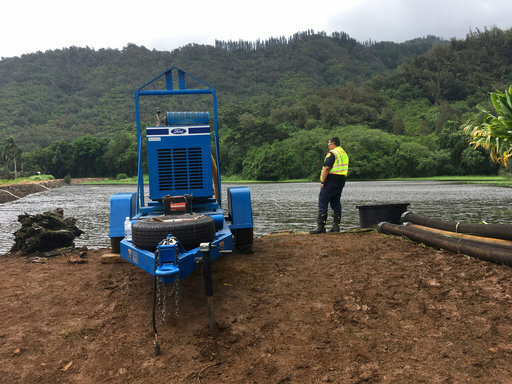 Workers siphoned water away from the dam and pumped water out of it to bring levels down a day after Tropical Storm Olivia dumped rain on Oahu and Maui. 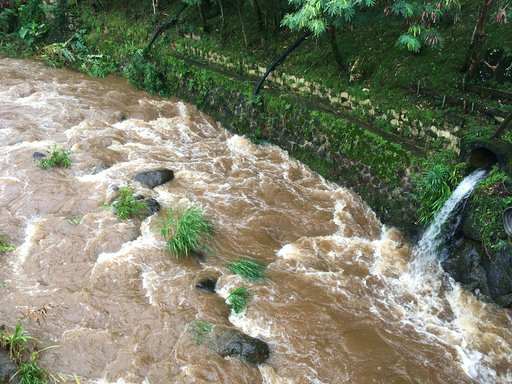 Board of Water Supply chief engineer Ernie Lau says the dam is nowhere close to breaching. 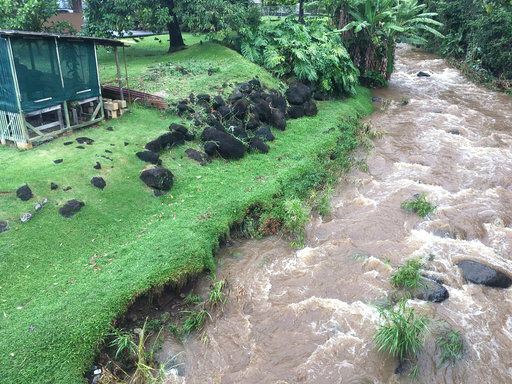 But he says his agency wants people to who live near the dam to know they would want to evacuate if it were to fail.